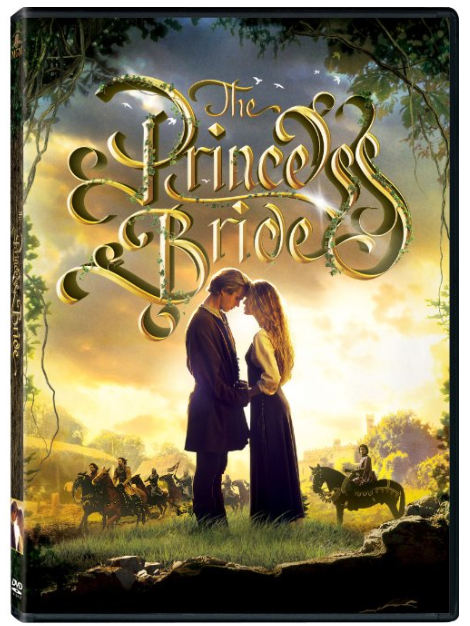 The Princess Bride On DVD Just $5 + FREE Prime Shipping (Reg. $20)! You are here: Home / Great Deals / Amazon Deals / The Princess Bride On DVD Just $5 + FREE Prime Shipping (Reg. $20)! Grab the hit classic, The Princess Bride On DVD for just $5 (Reg. $20) right now! This is one of my favorite movies of all time that I watch over and over! Plus, FREE 2-Day Shipping is available with Amazon Prime or FREE with orders of $35 or more (sign up for a FREE 1 month trial here)!